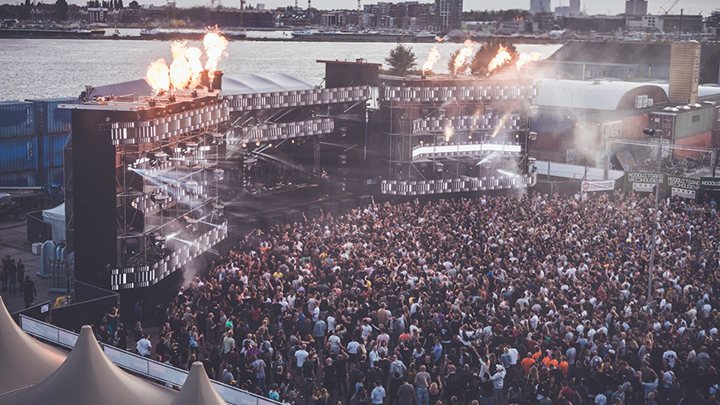 Drumcode Festival have released their first phase of the lineup for the Festival returns on Saturday 24th August at the NDSM Docklands in Amsterdam. 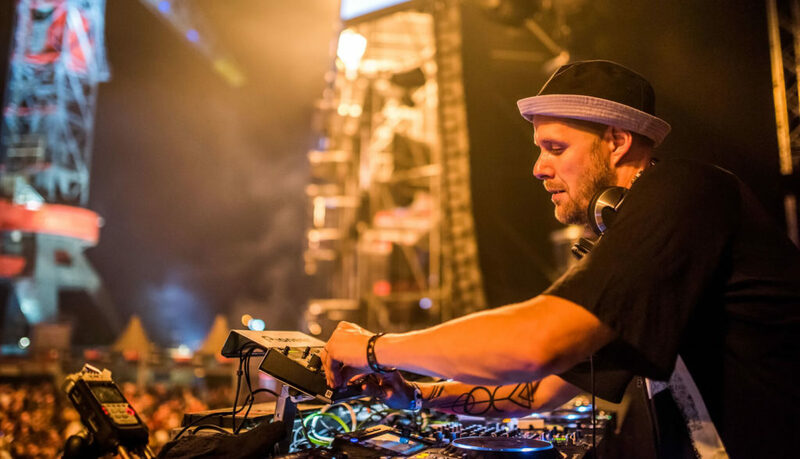 Swedish techno DJ Adam Beyer and legendary Dutch brand Awakenings will team up once again for the second edition of Drumcode Festival. This year the festival will once again showcase a broad spectrum of Techno with Drumcode founder Adam Beyer welcoming the likes of Alan Fitzpatrick, ANNA, Charlotte de Witte, Reinier Zonneveld, Sam Paganini, Amelie Lens, Enrico Sangiuliano, Ida Engberg, Ilario Alicante and Joris Voorn.